Spaying or neutering your dog or cat is considered one of the most effective ways to reduce pet overpopulation. That’s the word from experts such as the American Veterinary Medical Association. They also say the procedure is safe for even younger animals than ever before. In addition to pet population control, spaying a female cats or dogs before her first heat cycle amplifies a number of health benefits. It reduces a number of mammary gland and reproductive cancers as well as potentially fatal infections. 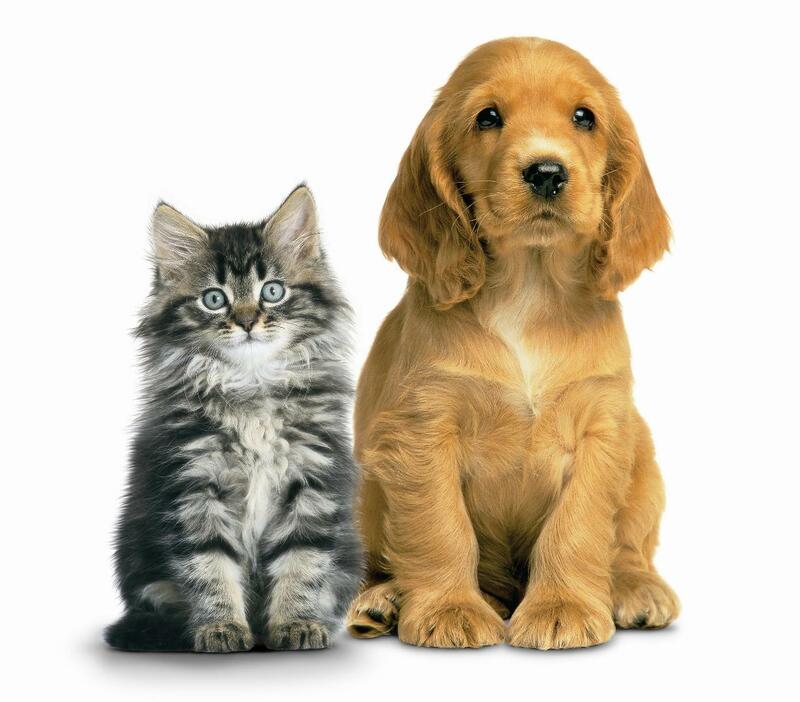 *Reduced aggression: Cats and dogs that have been spayed or neutered are less aggressive than animals that have not. *Less wandering: Animals that are not fixed are more likely to stray from home (especially cats) especially when they are in heat and looking for a mate. *Less marking: Animals often ‘claim’ their territory by marking urine – even if that territory is your couch or rug. After a spay/neuter procedure animals become much less territorial and this behavior decreases dramatically. Many believe that late winter or early spring are the most effective times to spay or neuter because the timing is typically prior to an animal’s cycle. CREDIT: New Mexico Marketplace. (2015, March). Ending Pet Overpopulation. New Mexico Marketplace, p. 6. This entry was posted in Home, Car, Yard, and Pets, ~Pet Care and tagged cat, dog, kitten, neuter, neutered, overpopulation, pet, puppy, spay, spayed. Bookmark the permalink.